You are going to Watch Dragon Ball Super Episode 19 English subbed online free episodes with HQ / high quality. Stream Anime Dragon Ball Super Episode 19 Online English sub Despair Once Again! Resurrection of the Evil Emperor Freeza! 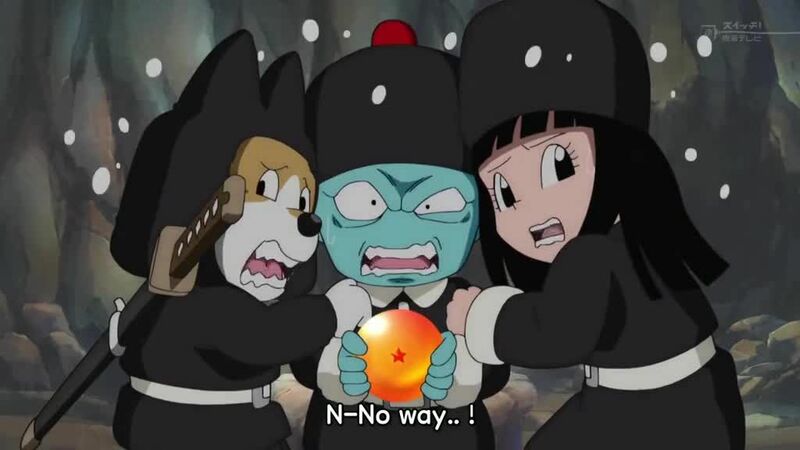 Sorbet is eager to revive Freeza and receives the help of Pilaf and his gang. 4.8 / 5 - 48 ratings.